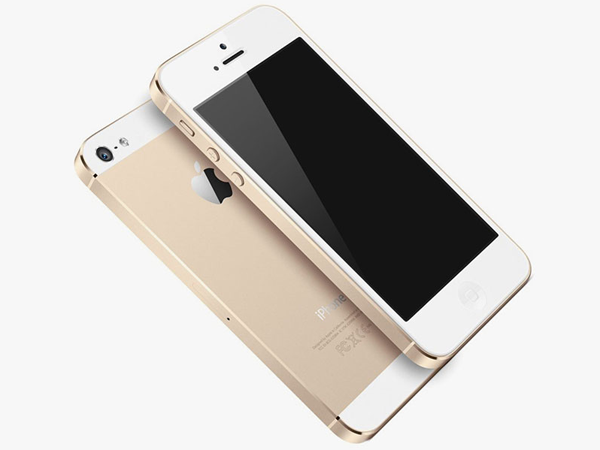 A gold-coloured iPhone5S has sold for about R100 000 on online auction website eBay. A gold-coloured iPhone5S has sold for $10 100 (R101 000) ? much more than the value of a gold-plated phone. The gadget, the latest in Apple's series of handsets which also come in silver and space-grey shades, was purchased on online auction website eBay and the winning bidder was clearly desperate for the item as bidding jumped spectacularly from $2 500 (R25 000) to $10 000 (R100 000). It’s thought the sale is the highest amount ever paid for a single 5S after the bidder forked out almost 12 times the retail value.